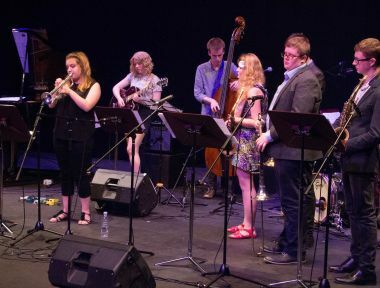 Summer School The Foundation has awarded a 2 year grant to the National Youth Jazz Collective intensive Summer School. 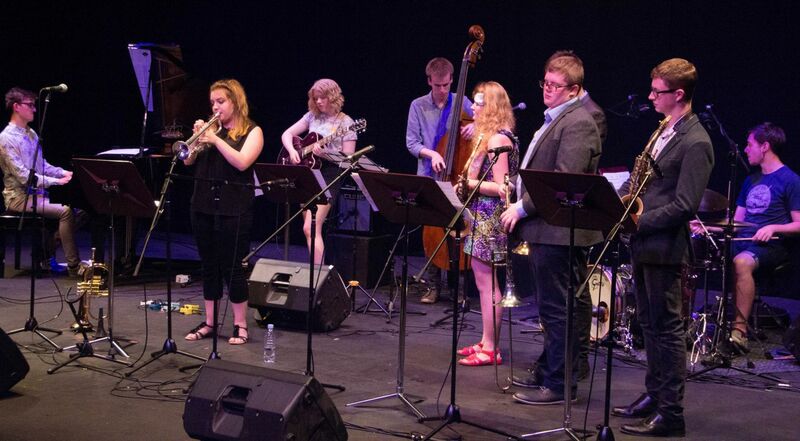 This grant will fund ten bursaries for talented young jazz musicians from low income families. The week-long intensive residential course is for 45 musicians, aged 8-18, working with renowned professional musicians and composers.